I have the AirDroid v3.1.6 and Samsung S4 (4.4.2), and when I'll transfer various files or more than 1Gb, my PC freeze! Keyboard and mouse don't work. I have to restart my PC in stabilizer (turn off and turn on). It's occurs ever, not just in this version. 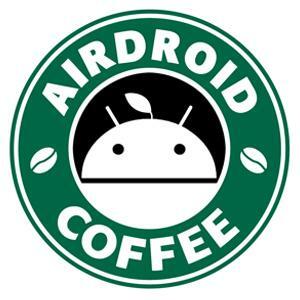 Using AirDroid Web or AirDroid Win/Mac? The crashes occur in Google Chrome and Opera (atual browser). Does this issue happen when you upload smaller files? And any error messages?